NSA Verizon phone records: National Security Agency order collects metadata from millions of Americans. Every week, Verizon connects billions of phone calls. And a leaked copy of a top-secret court order has revealed that a record of many of them is being passed daily to the National Security Agency. According to Verizon, it connects around 1 billion residential and business calls per day. The New York–headquartered company provides almost 100 million customers wireless services, and its business subsidiary is one of the largest corporate communications providers in the United States, with several million customers, including Fortune 500 corporations. This means that the NSA is receiving a huge trove of data from Verizon between April and July—likely encompassing tens of millions of detailed call records. 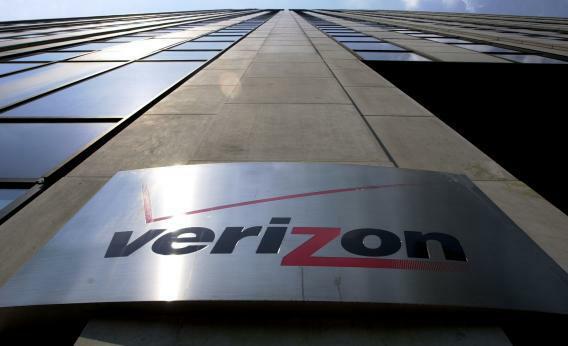 Verizon has declined to comment on the surveillance order. While the Bush administration’s program recorded call content, nationwide snooping on millions of Americans’ call records is in many ways an equally egregious example of mass surveillance. The call records can be placed in massive databases and data mined to show links and relationships between thousands of people. This type of practice was denounced by a U.N. special envoy on free expression in a first-of-its-kind report released Tuesday on the rise of government spying. “The state now has a greater capability to conduct simultaneous, invasive, targeted and broad-scale surveillance than ever before,” the envoy said. The NSA is supposed to focus on gathering foreign intelligence overseas. However, the agency’s chief has previously acknowledged that the NSA can conduct monitoring of Americans if the operation is led by FBI and authorized by a court, which appears to be what happened in the Verizon case. The Foreign Intelligence Surveillance Court approved all 1,856 surveillance requests it received from U.S. authorities in 2012, according to its latest official report. However, what the surveillance actually entails—the who, what, where, when, and, why—and how many other orders of this kind that have been approved remains classified. At least one recent Foreign Intelligence Surveillance Court opinion has detailed unlawful monitoring of Americans’ communications, but the Justice Department is fighting to keep it secret. Obama may be haunted by those words in the days ahead as he assesses the sweeping surveillance of millions of Verizon customers—and grapples with its authorization on his watch.